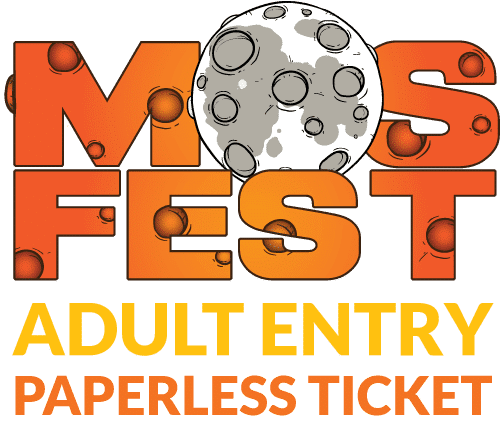 MOSFEST 2019 Adult Tickets - TICKETS ON SALE NOW! Entitles one adult (aged 16+) entry to MOSFEST at Don Valley Bowl, Sheffield on Saturday 1st June 2019. 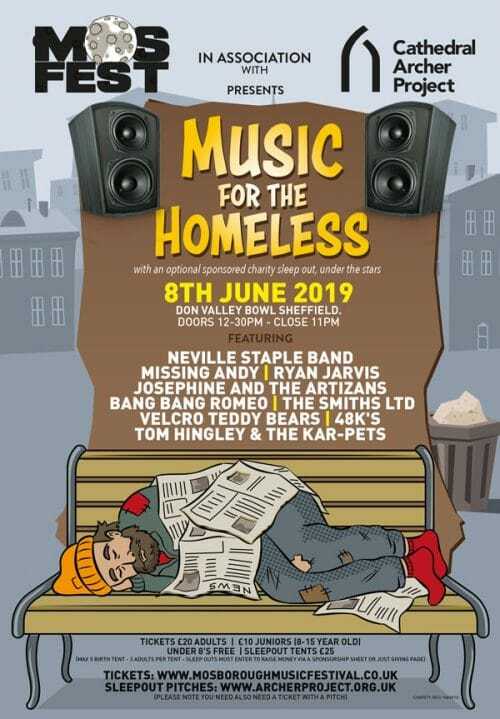 There is a £1.00 booking fee per ticket. Children under 8 years old enter free with a paying adult. Buy 10 or more tickets and receive an automatic 10% discount. No code required.